Peter A. Levine, PhD, holds doctorates in both medical biophysics and psychology. The developer of Somatic Experiencing®, a body-awareness approach to healing trauma, and founder of the Somatic Experiencing Trauma Institute, which conducts trainings in this work throughout the world and in various indigenous cultures, with twenty-six faculty members and over five thousand students. Dr. Levine was a stress consultant for NASA on the development of the space shuttle project and was a member of the Institute of World Affairs Task Force of Psychologists for Social Responsibility in developing responses to large-scale disasters and ethno-political warfare. He is also a Senior Fellow at The Meadows Addiction and Trauma Treatment Center in Wickenburg, Arizona. Levine’s international best seller, Waking the Tiger: Healing Trauma, has been translated into twenty-two languages. His recent interests include the prevention of trauma in children, and he has co-written two books, with Maggie Kline, in this area: Trauma Through a Child’s Eyes and Trauma-Proofing Your Kids. His most recent book: In an Unspoken Voice: How the Body Releases Trauma and Restores Goodness, was released to rave reviews. 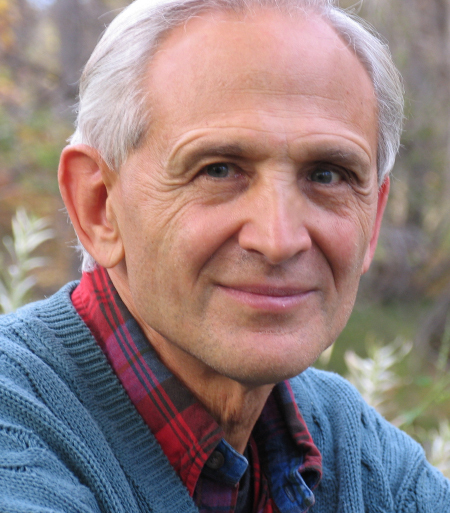 Levine’s original contribution to the field of Body-Psychotherapy was honored in 2010 when he received the Life Time Achievement award from the United States Association for Body Psychotherapy (USABP).